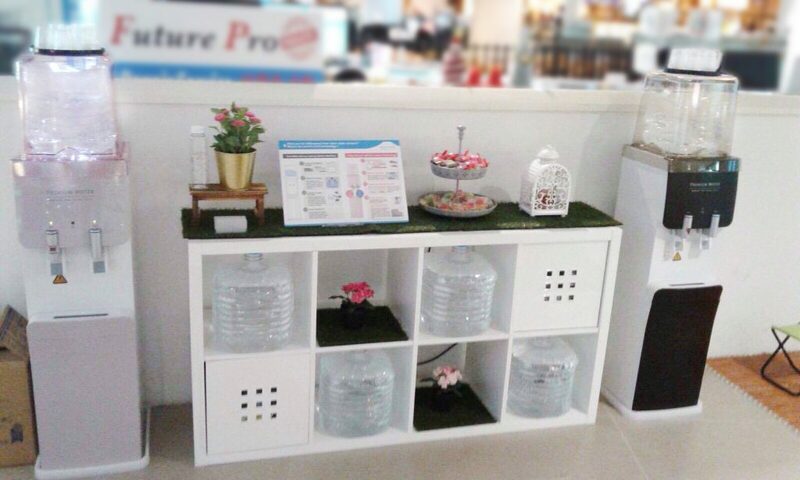 Our new kiosk in Plaza Singura allows you to not only taste our clean, mineral rich water for yourself, but also visualize how our dispensers can look in your office or home! Premium Water is renowned as a high quality alkaline product from the iconic Mt.Fuji. It undergoes a unique filtration process where the water avoids being heat-treated, allowing it to maintain key healthy minerals such as calcium and magnesium. Premium Water has already proven itself as a top choice of water, receiving international recognition by winning consecutive awards from Monde Selection and iTQi. Our dispensers have also become the highest selling in Japan, a country renowned for being health conscious, and having a taste for quality. 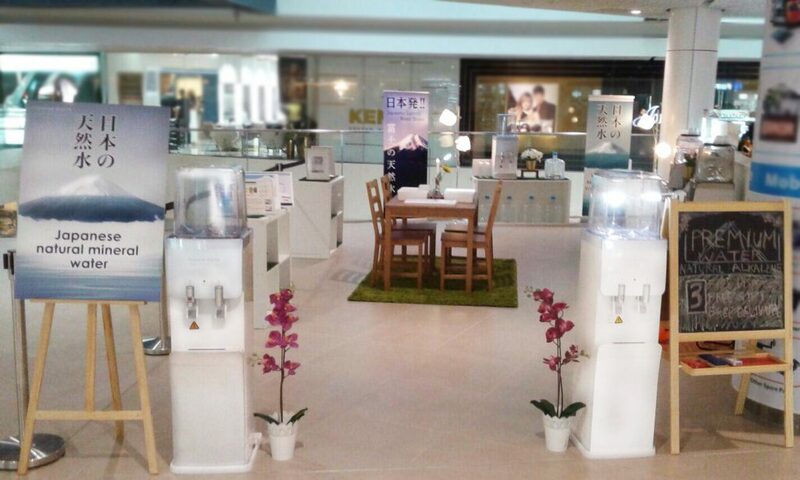 We welcome you to visit our newly open kiosk, located at Plaza Singura. Our friendly team of representatives will be more than happy to answer any questions regarding Premium Water and the numerous health benefits which help make it such a standout product. You can even see for yourself how our sleek dispensers can fit seamlessly into your home or office!